Basement Waterproofing & Foundation Repair – MA, CT, RI, NH, Boston, Cape Cod, Western Mass. We Do These Things Too! Real Dry isn't limited to dealing with waterproofing problems – our expertise reaches into numerous other areas that deal with the integrity, safety and durability of your home and business facilities. These structures usually comprise the biggest investments that most people will make in their entire lives. 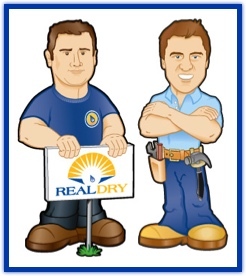 Learn how Real Dry can help repair and protect them by clicking on the links below. Our main office is located in Holyoke, Massachusetts. We also have a Scituate office and a warehouse location in Framingham. 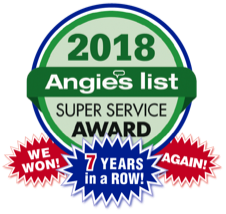 This gives us easy access to western Mass., the South Shore, and the Boston area, as well as the rest of Massachusetts, northern Connecticut, Rhode Island, Cape Cod, and southern New Hampshire. 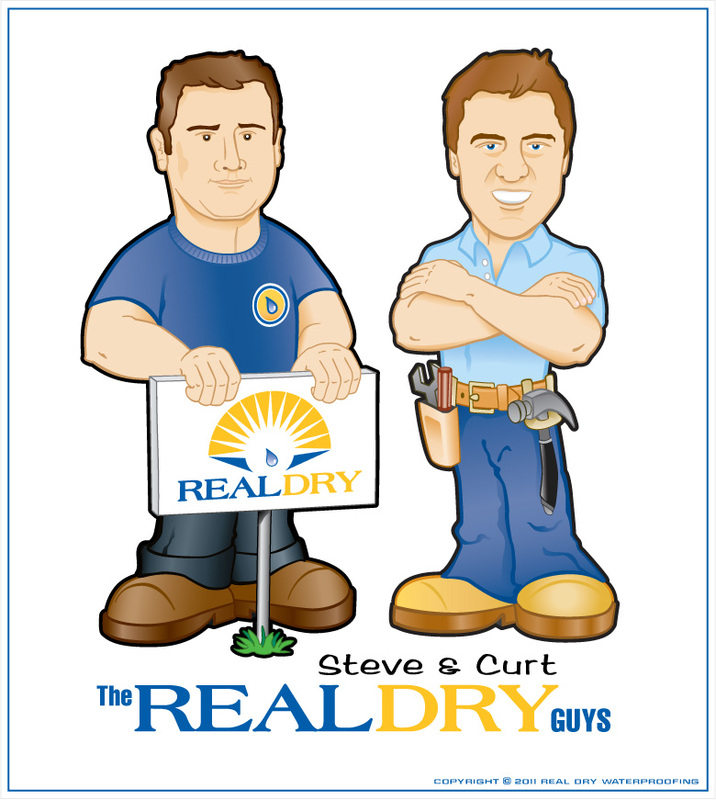 Call us toll-free today at 1-855-DRY-TODAY (855-379-8632). Or you can reach us locally at (413) 536-5692 in western Massachusetts or (617) 470-0500 in the Boston area. 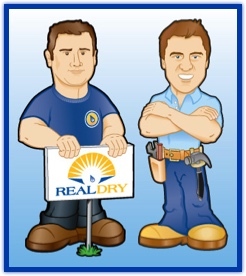 In MA, CT, RI, or NH for a local basement waterproofing contractor you can trust, call Real Dry Waterproofing today!